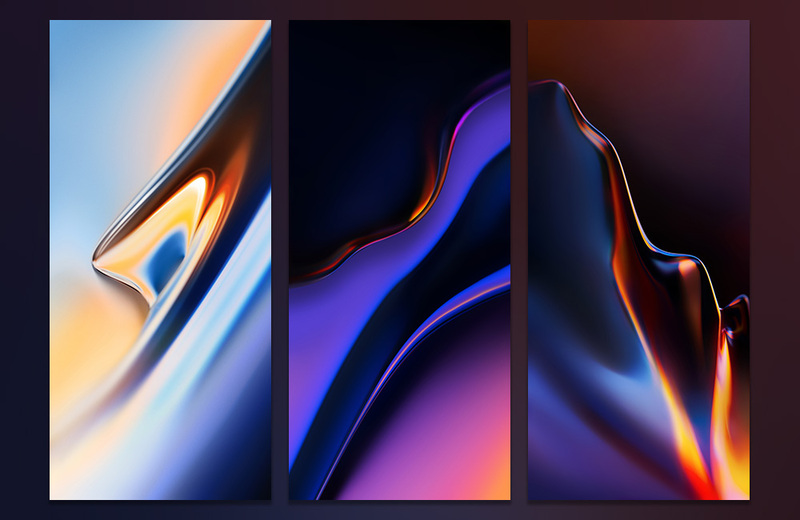 OnePlus recently unveiled OnePlus 6T. Are you not buying it but want that impressive set of wallpapers which is included on the device? You can download those all right now.